Global Steel Dust Ltd (GSD) leverages the most reliable process technology to safely and cost-effectively recycle the hazardous waste produced during steel production from Electric Arc Furnaces (EAFs). 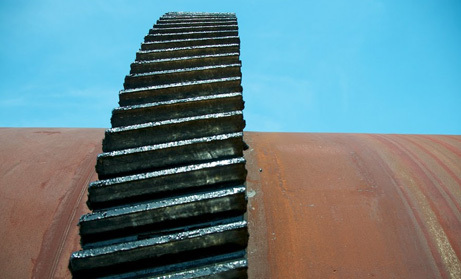 By combining its proven track record with the proven Waelz Kiln technology, GSD provides the steel industry the solution to their hazardous waste problem by recycling their steel dust safely, reliably and with environmentally sound practices. GSD is the best choice in EAF dust disposal. © 2018 Global Steel Dust. All rights reserved.